Emerson’s E&P Software Solutions announced the release of Paradigm™ 18 on July 9, 2018. 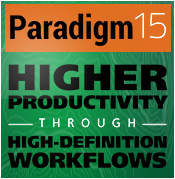 Paradigm 18 includes new applications for advanced automation using machine learning methods, enhanced integration across the full range of Paradigm solutions, more effective collaboration with support for applications running on the Cloud, and optimization of processes and workflows that improve image and earth model accuracy. 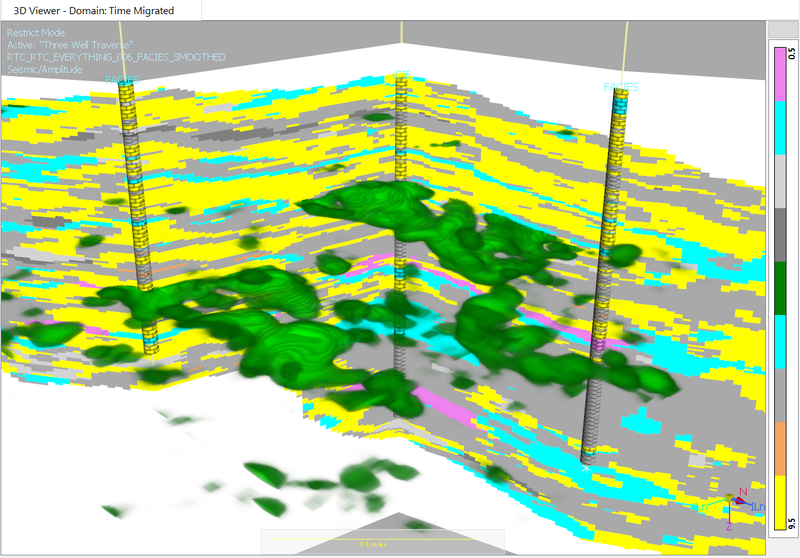 Emerson will present some of the latest technological solutions in its Exploration & Production (E&P) software suite, targeted at the trends and challenges facing today’s energy industry, at the American Association of Exploration Geologists (AAPG) Annual Convention and Exhibition, in Salt Lake City, May 20-23. Emerson experts in E&P software will deliver a full program at booth #1427, showcasing the company’s latest innovations aimed at supporting global energy programs.